"All Sports" Murphy Lake Waterfront! 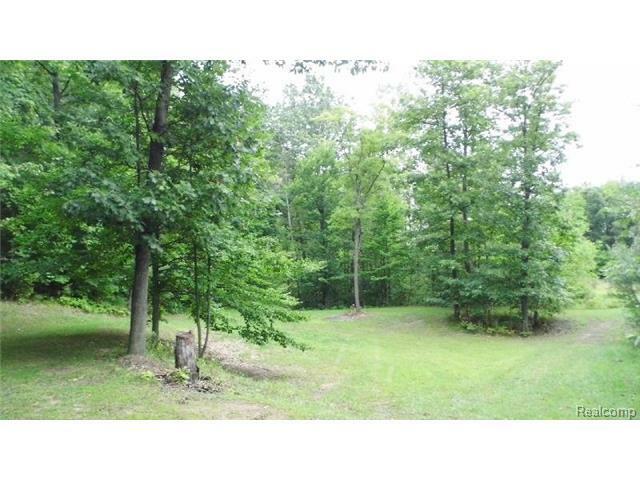 Gorgeous wooded building site with aprox 80' of frontage on this 209 acre lake w/the only asphalt road entrance! No close neighbors! 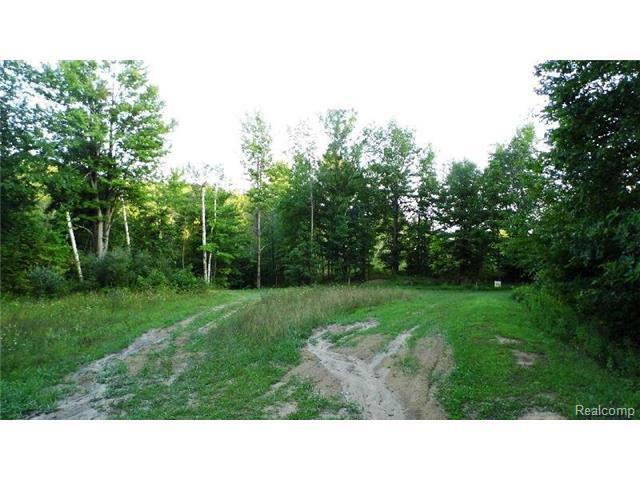 The entire East shore is State Land for great hunting (deer, rabbit, duck, turkey & goose)! Year round fun is at your fingertips, with fishing (sm & lg Bass, Crapy, Pan, Walleye, Northerns & Perch), boating & swimming all summer long and snow mobiling in the winter! 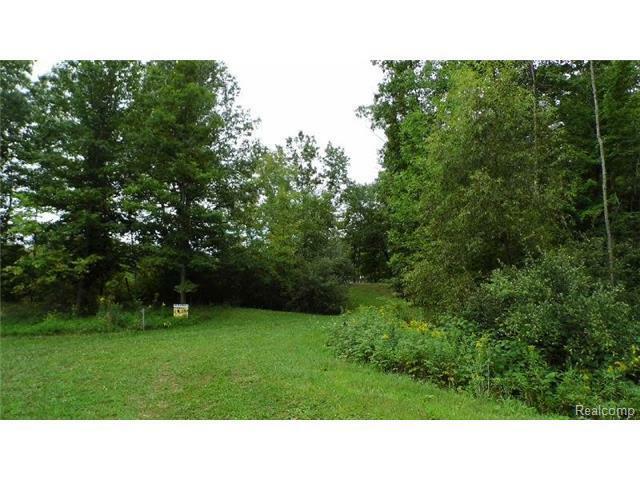 This is a low populated lake with very little acreage available, making this 2.46 acre parcel highly desirable! Land Contract terms available. 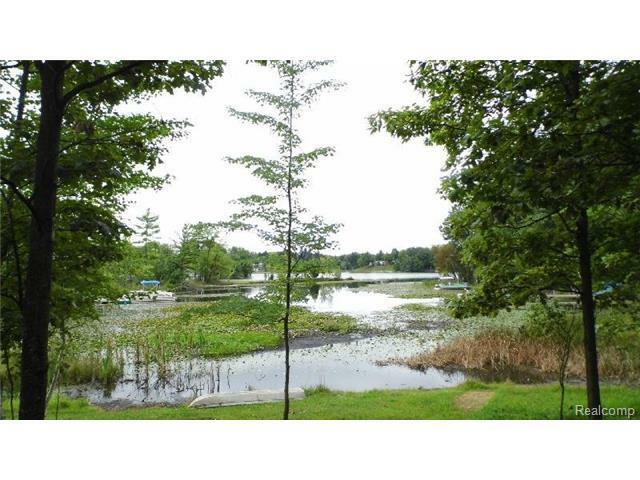 Owner has put a deposit on the township approved dredging of the lake front, willing to split total cost with new owner.